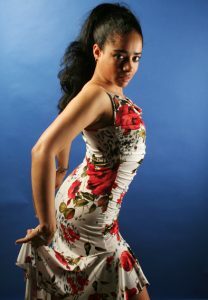 For Damarys Farres Afro Cuban & Rumba Is A Deeper Spiritual Dance. 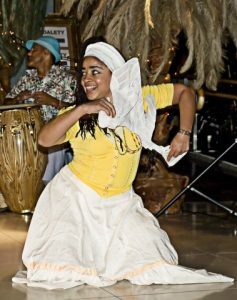 Danarys Farres has an inclination for Afro-Cuban dance & Rumba, due to the call of the drums and spiritual connection, because Afro-cuban is beyond dance, beyond steps, beyond our own understanding, it is a calling to a ‘Spiritual elixir’. Damarys teaches that the drums needs no other instrument or support or introduction. When you hear and feel the drums, you sense the generations who have listened to the drums through thousands of years of mankind. 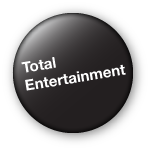 The richness of the cultures and traditions of the past are transported into the present, to your heart and mind, you marvel at the sense of being connected to them through time and space, to your spirit though the drums. The ‘Call and response’ prompting of the drums, creates an emotional gut reaction in people that is natural and instinctive, which makes everyone want dance in a way that mimics what the drums express, it is the ‘Call of the drums’ causing us to respond, it speaks to our spirit directly, it is unmistakable and powerful. The traditions that are based on the drums and that are passed on through the generations, encompasses many African traditions that are amazing. 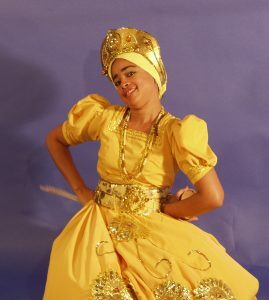 Damarys Farres expresses these traditions in her dance and movements, she proudly displays Cuban’s Afro Cuban & Rumba traditions. Afro Cuban & Rumba dance celebrates the drums completely and places the drums squarely at the centre of everything, they are the heart beat of the feeling. The drums produces such a strong connection in people, from adult to child, there is nothing like its pulse, its diversity, its improvisation and power to create a response or a ’cause and affect’ in the human sprit and psyche. Afro Cuban & Rumba dance is for all types of different audiences, not just for those who are more discerning, it is for anyone who is appreciative and in tune with such a deeper spiritual concept of dance themselves, it is for those who wish to loose themselves in the pulse and hypnotic rhythms and sentiments. 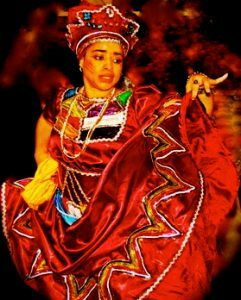 Afro Cuban & Rumba dance is deep in meaning and this is how the drums reach into you, as you express with your body movements, it expands your energy and frees your mind. 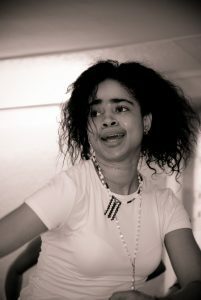 Afro cuban & Rumba frees your spirit from the toxicity and weight of negativity around you, it connects you to that part of you that cannot be crushed or contained. 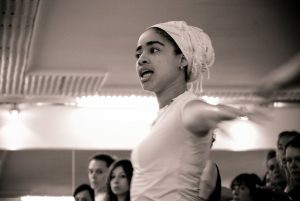 I highly recommend that everyone take the time to enjoy classes of Afro Cuban & Rumba with Damarys Farres, who is one of the great teachers, dancer, choreographer and performer of Afro Cuban & Rumba dance.